May the 4th Be With You all. 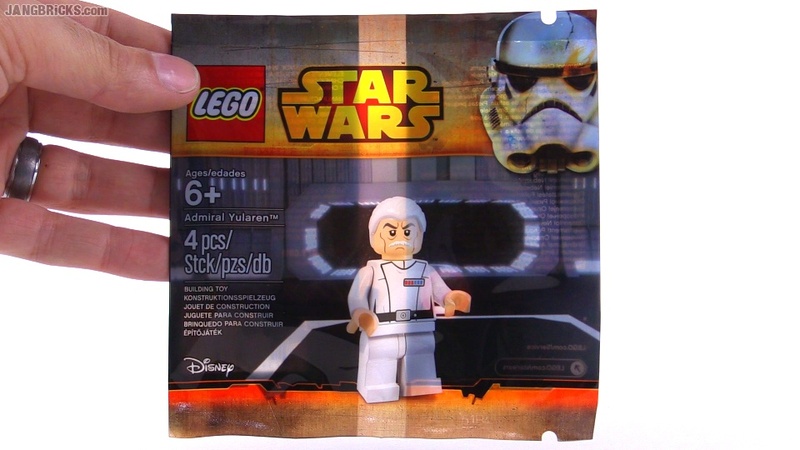 This is LEGO's freebie promotional polybag for this go around the yearly event. Video: LEGO Star Wars May the 4th exclusive Admiral Yularen opened!